Tire Patch & Repair Service in Detroit, MI | Ray Laethem CDJR " "
Having a flat tire or a blow out can really ruin your day. Checking your tire wear and for any bulging or cracking can help prevent problems but when they occur, you need the help of a qualified professional. Tires that are properly inflated and have good treads can vastly improve your driving conditions. Checking each tire when you stop for gas can help you identify problems before they happen. 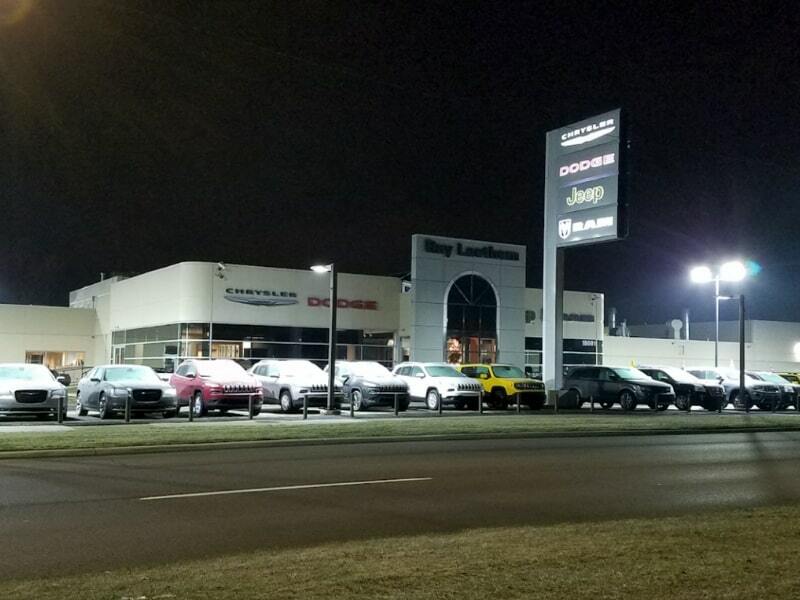 If you do experience a flat, the team at Ray Laethem Chrysler Dodge Jeep Ram in Detroit, Mi can get you back on the road quickly with a tire patch and repair service. What is Tire Patch & Repair Service About? When you have a flat tire, if the puncture is less than ¼”, it’s possible that a plug can be inserted into the hole. The mechanic will then also apply a patch to reinforce this repair. Most often, the patch will be applied inside the tire. If the hole is round, like one cause by a nail, the technician may be able to remove it and just use a plug. Irregularly shaped holes will require a patch. Also, the patch repair technique is used for radial tires. The repair technique used will depend on the type of tire and the cause or type of puncture. Sound tires are a necessity when you are driving. Even slow leaking tires can make driving uneven and unsafe. Improperly inflated tires will develop uneven wear patterns and lose some traction. When a tire is flat, it’s unsafe to drive for any distance. Driving on a flat surface, even for a short distance, can bend the wheel’s rim. 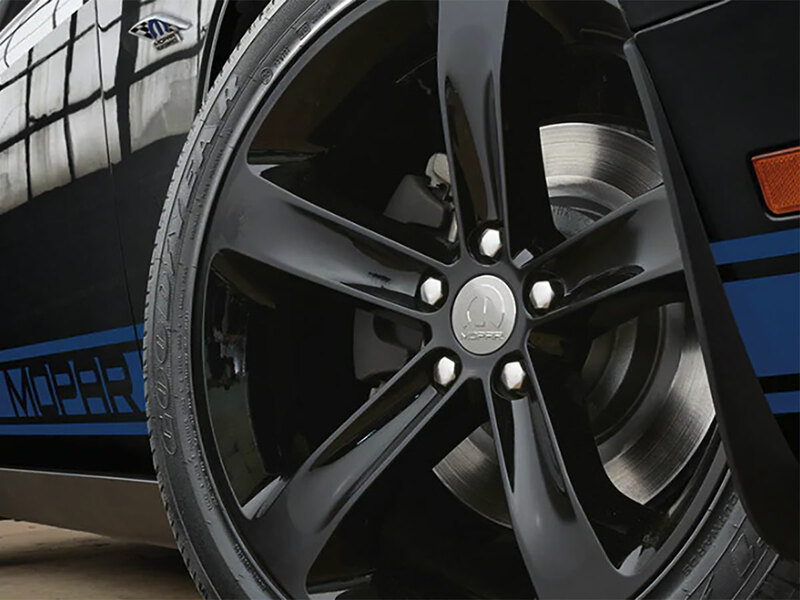 As the cost to repair a tire is very low, it’s best to take care of it as soon as possible. A bent rim is significantly more expensive to repair or replace than fixing a tire. 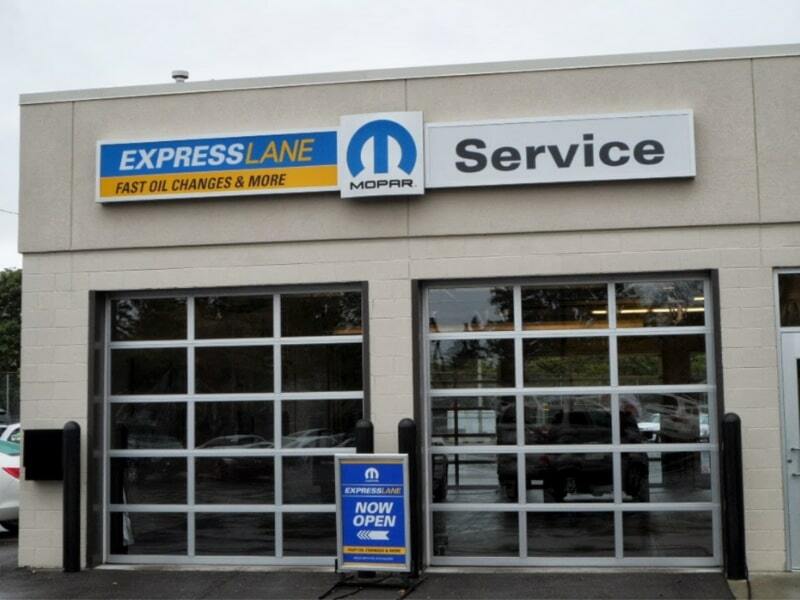 Why Should I Have a Tire Patch & Repair Service Done at the Dealership? 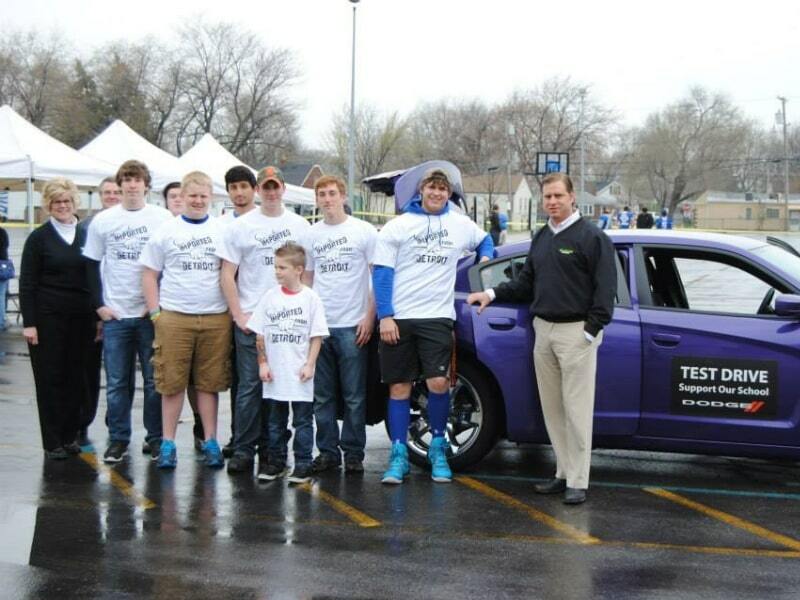 The team at Ray Laethem Chrysler Dodge Jeep Ram serve the automotive needs of drivers in the Detroit, MI area. 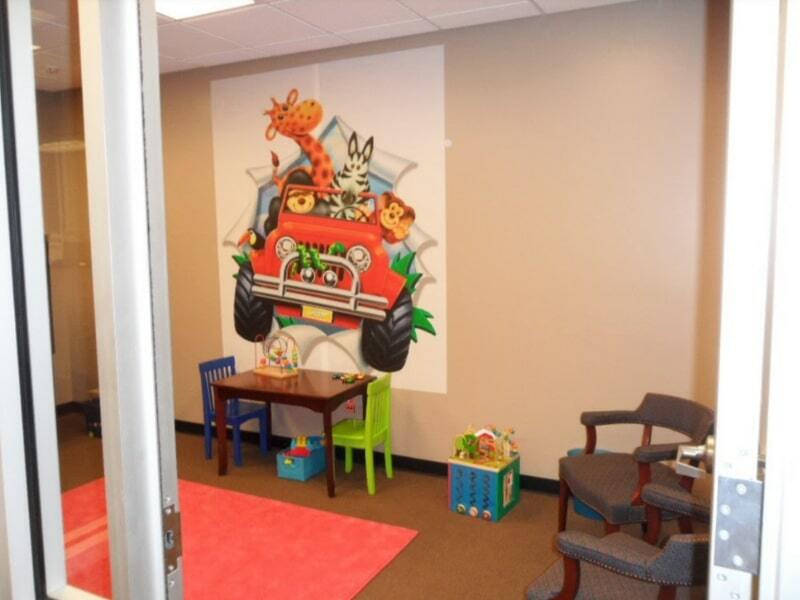 They can get your tire repaired quickly so that you can get back to your day. At the dealership, they know the tires that your vehicle needs. They will use the best repair technique for the type of tire and the damage that it has. Don’t let a bad tire slow you down. Visit them for the tire patch and repair service.